Young pilots landing their single engine airplane imagine themselves doing the same thing from the left seat of an A380. The answer is yes… with a few small differences due the aircraft’s inertia, and to the fact that the pilot sits more than 30 feet above the ground before initiating the flare. On the other hand, an airliner’s take off procedures are different from a light plane’s because an engine failure must, on no account, lead to an accident. With safety as a common thread, from flying to flight preparation, from training to aircraft design. Claude Lelaie was a test pilot, airline pilot and fighter pilot. He has also a wide experience of General Aviation aircraft. He spent 14 years at the Head of the Airbus Flight Test Team and then became Head of Product Safety for Airbus. 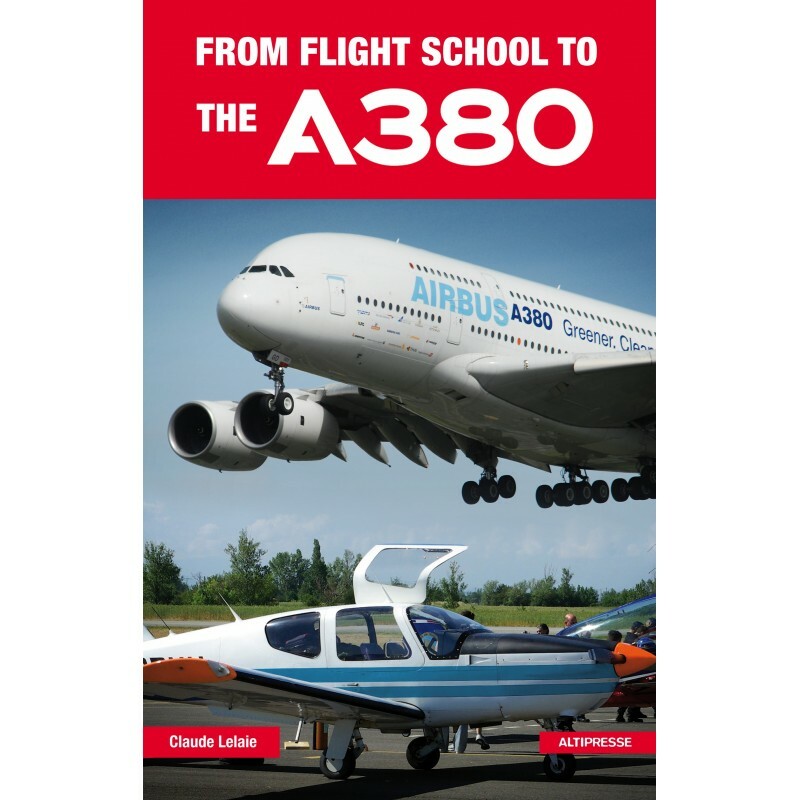 He was at the controls of the A380 jumbo jet for the first flight in April 2005 and he followed all the development and certification processes.